Confetti flying down through space. 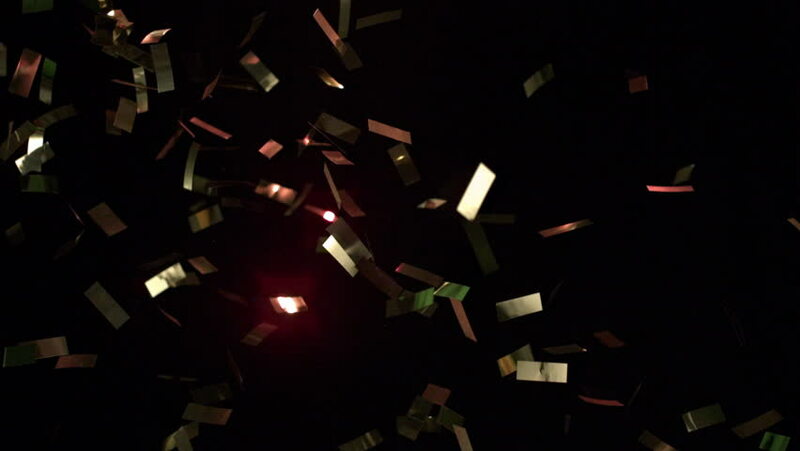 hd00:20Confetti falling down slowly shining very brightly. hd00:08UNITED STATES 1970s: Pills fall in slow motion. hd00:14OCTOBER 28,2013 TRABZON TURKEY.Anchovy fishing at night at the blacksea by a traditional fishing boat.Happens around Surmene/Trabzon city..Tons of anchovy caught by a special net and way. hd00:34Mosh posing moving hands all around body. hd00:27Dania licking lips provocatively and posing. hd00:33Viva biting lip and flipping hair. hd00:17Vera bent over posing with glove and mask. hd00:20Brooklyn whipping her hair to the right. hd00:23Ariko twirling with glowing wire wearing glow in the dark lingerie upside down. hd00:15Ariko breakdancing on floor and dancing in the glowsticks perimeter.